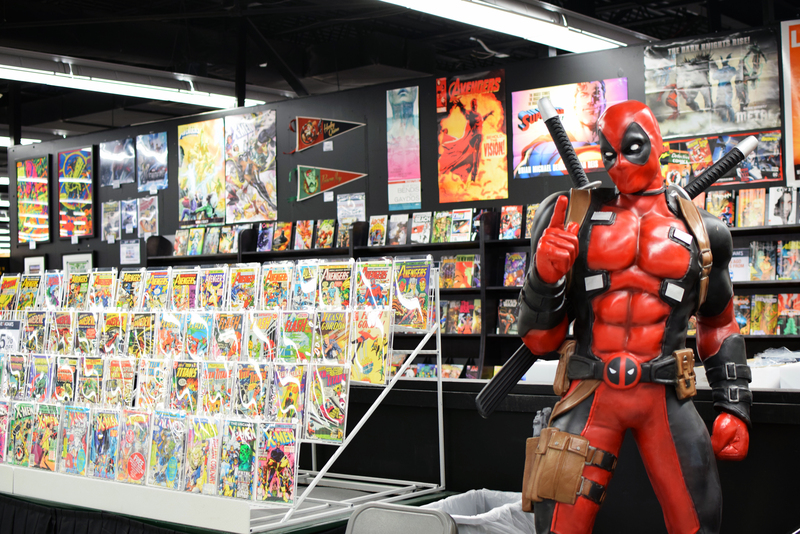 Dave & Adam’s is home to the area’s largest comic shop! 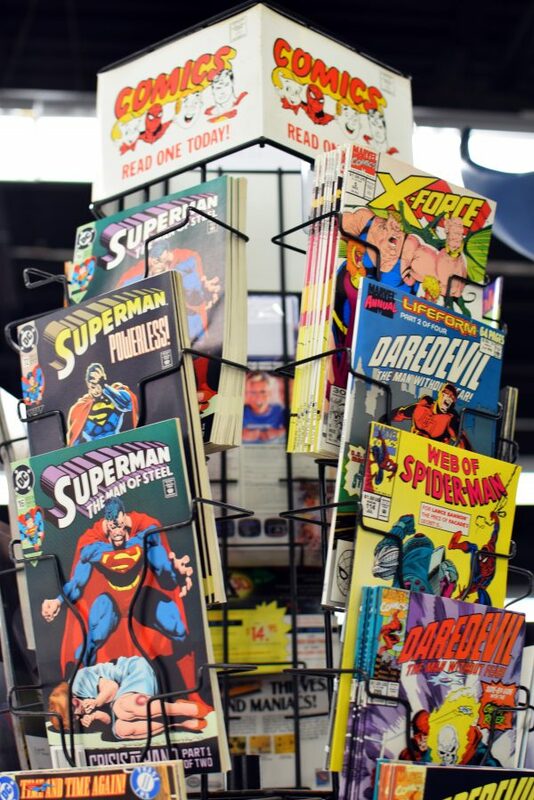 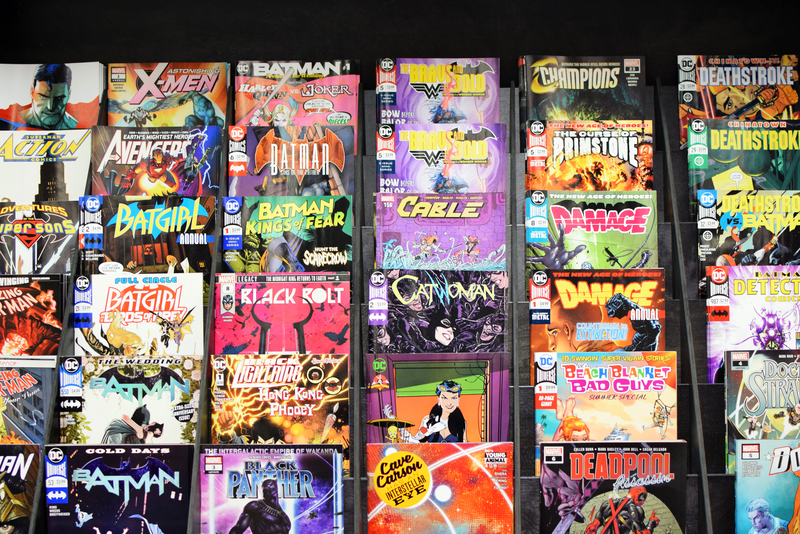 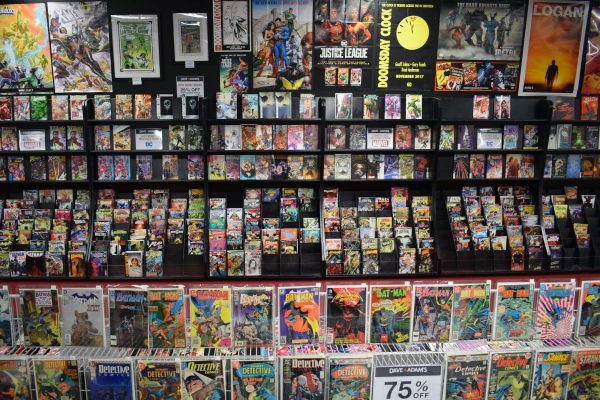 You’ll find vintage comics for the lowest prices around, plus all the latest new releases, graphic novels, statues, comic supplies and all things pop culture! 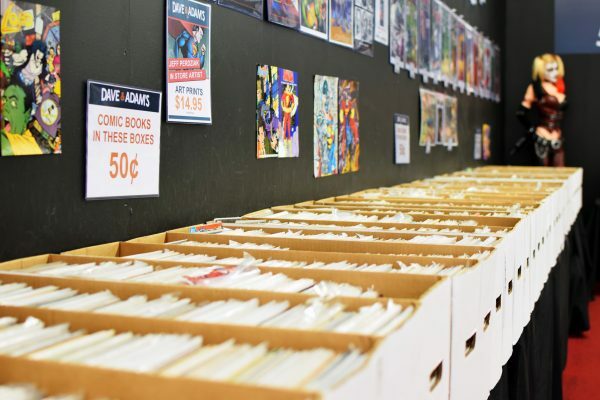 We are the home of the $.50 Comic and have a large assortment of CGC Graded books as well! Dave & Adam’s also hosts the comic book convention – Nickel City Con – it’s a family oriented 3 day event that brings the best in the world of entertainment to Western New York! 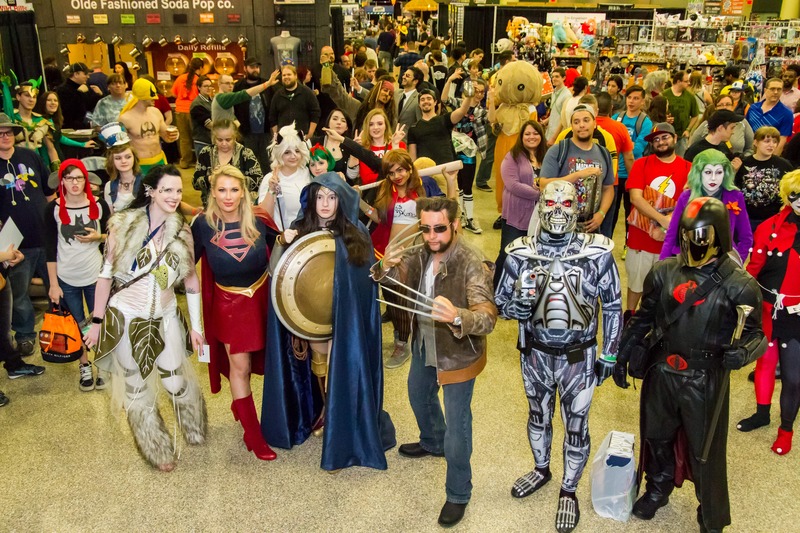 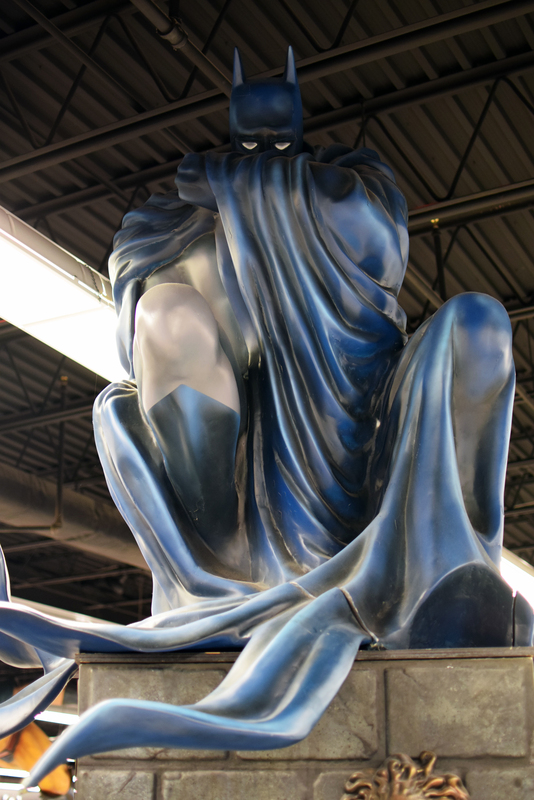 This is Buffalo’s largest pop culture and entertainment event, combining the worlds of comic books, graphic novels, movies, television, toys, cosplay and video games! 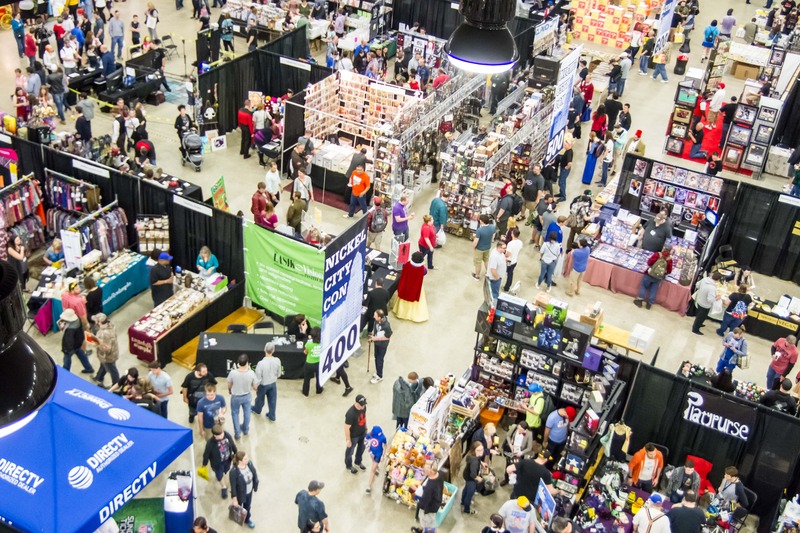 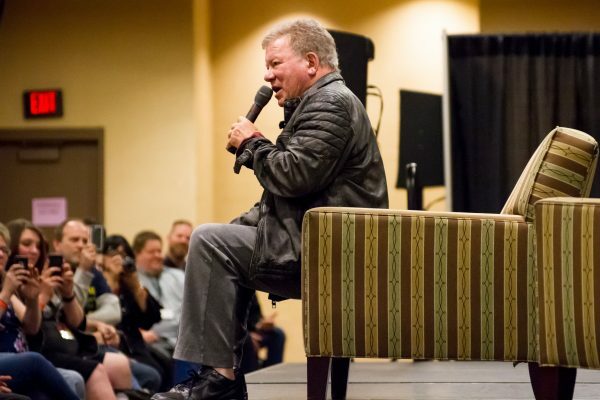 You’ll find celebrities, top comic guests, Q/A Panels, vendors, intimate movie screenings and so much more!